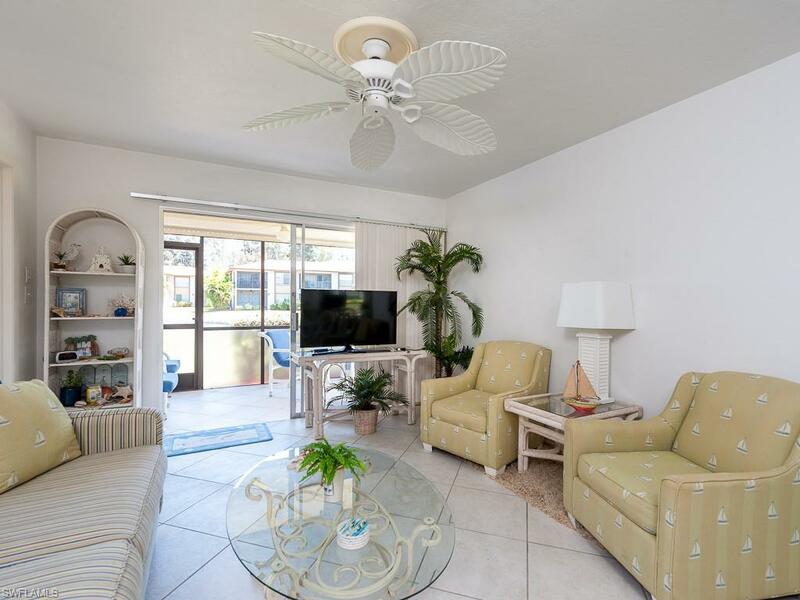 This impeccably maintained, well- appointed condo is an ideal Fort Myers home. The coastal decor is beautifully done and ready to be enjoyed. The view of the lake and the fountain is stunning and sets the stage for countless relaxing hours. First floor entry with assigned parking just in front of the unit makes coming and going exceptionally convenient. 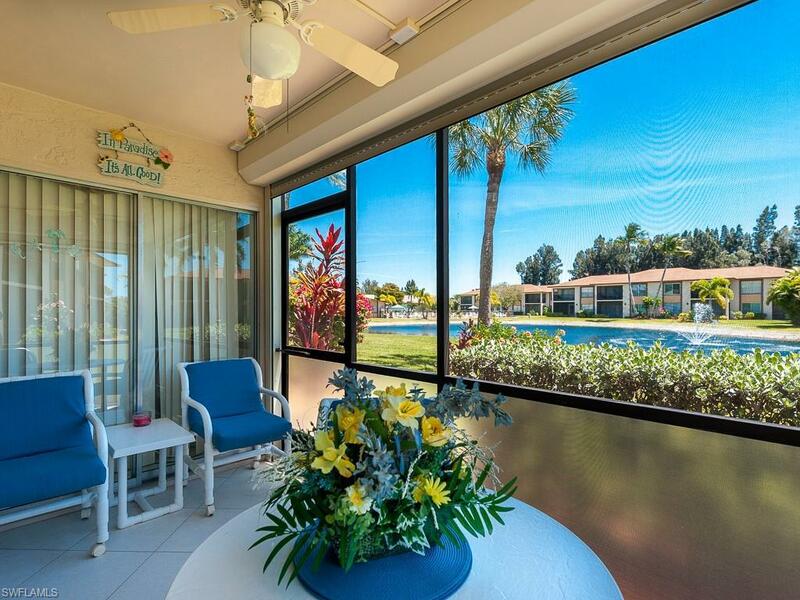 Electric shutters on the lanai offer added convenience and peace of mind. 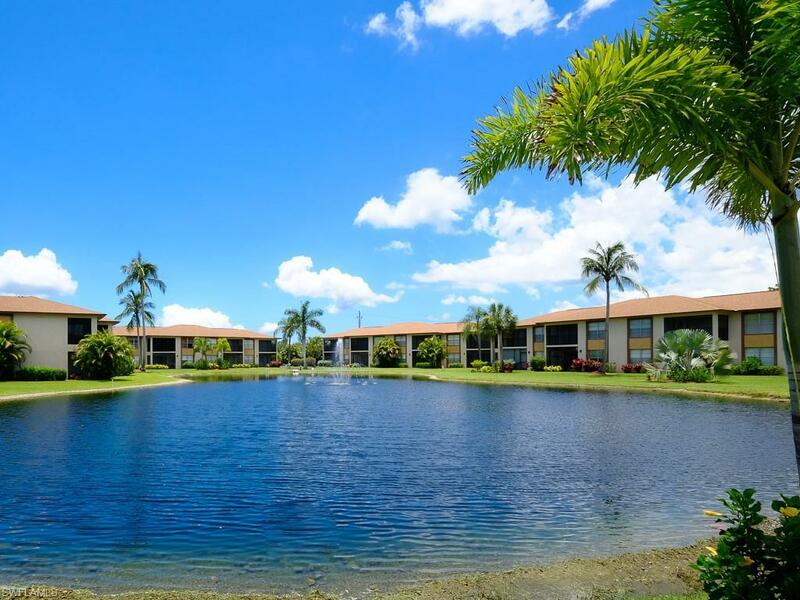 Davis Woods is located near the Sanibel Causeway, shopping, dining, golf, boating, and more. 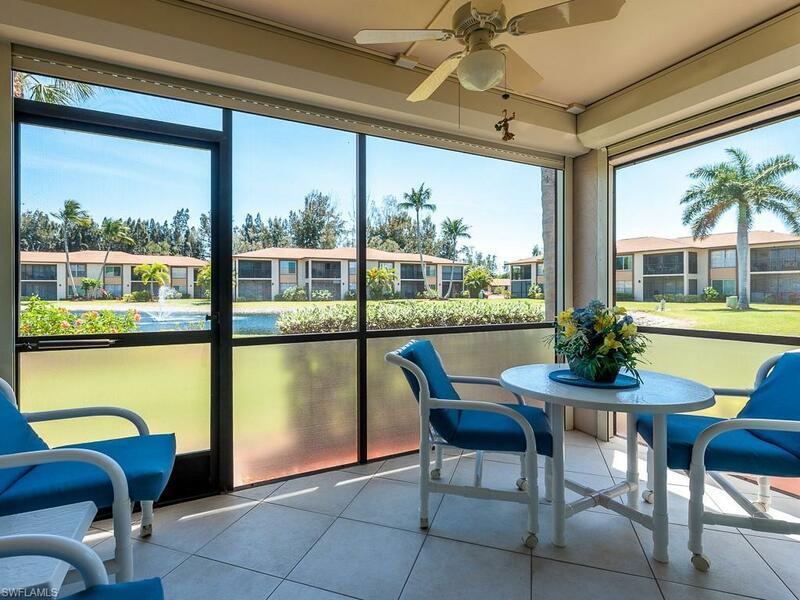 This two bedroom, two bathroom condo is an amazing opportunity to enjoy the best of Southwest Florida living.